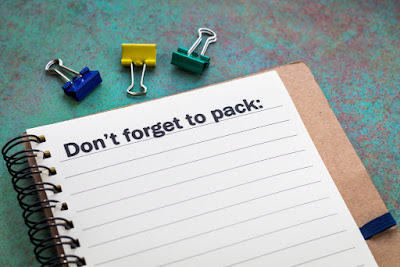 Packing is an easy and enjoyable task! Said no one ever. It can be even more complicated if you are traveling to a country whose weather is nothing but changeable and unsteady. 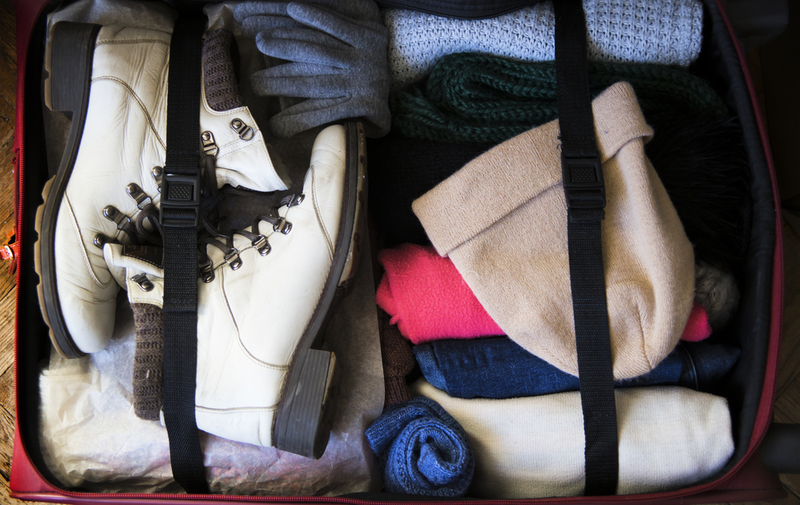 So what should you pack for your Icelandic trip? We totally understand that it is hard to know because you can actually have four seasons in just one day. In this post, we will try to give you some basic guidelines that can be useful, whatever time of year or season it is. Seasons in Iceland change, but not dramatically. Be relieved, there are two basic constants in the Icelandic weather: wind and rain. Now we have somewhere to start from! You should always take into account that regardless of the season, Iceland is windy and humid, hence the importance of having the right clothes in your suitcase. Being cold and soaked is not a good idea at all when trying to have the time of your life in a foreign country. The best advice we can give to any traveler is: learn the layering technique. Let’s get nerdy with my "Three-Layer Theory": We need to keep our body warm and dry, so the first step would be avoiding condensation from our own sweat. As you will be hiking, walking and simply doing some light or heavy physical activity, your body temperature will rise and you will sweat. Taking off your coat when it is windy and rainy outside is not a good idea unless you want to catch a cold and ruin your Nordic vacation. Therefore, for your first layer, you should pack clothing made of synthetic fabric as it repels rather than absorbs water. It is also lightweight and dries faster. Forget about using cotton thermal underwear as they will get damp easily, stick to synthetic underwear, leggings and gloves. For the second part of our Iceland survival layering theory, our main objective is to create an isolating layer. This one will not directly warm us up but it will prevent the loss of body heat, which is so important for those frosty northern nights. Here, we should choose isolating materials such as polyester or wool. This will apply to your fleece jacket, hiking pants, beanies, and socks. The final third layer will be a protecting one. As we mentioned before, Iceland is humid, rainy and windy. If you get wet and the air is blowing, the wind chill factor can affect you considerably. This last layer must be waterproof, wind-cheating and breathable. So be sure to pack a windbreaker jacket, softshell coat and waterproof pants. It may sound like a lot but if you purchase the right type of clothing, it's not really that much and definitely worth the investment. If it happens to be a sunnier day, you can just take off some pieces of clothing. And in case the weather worsens, then you will have a way to stay warm and dry. That is why we recommend this type of outwear. You will be able to fully adapt to the changing Icelandic weather, whatever the season it is. If you are coming during the summer season, then a great tip is to bring an eye mask. In summer, we have the midnight sun, this means that the sun never sets and nights are bright instead of dark. Having an eye mask will definitely help you get to sleep at the right time. A full night of rest is also necessary to recharge your batteries. Now you have everything you need to enjoy this fantastic trip! Pack up and get ready for everything Iceland has to offer!